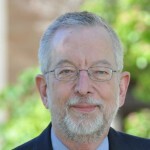 William F. Shughart II is the Research Director and Senior Fellow at the Independent Institute, the J. Fish Smith Professor in Public Choice at the Jon M. Huntsman School of Business at Utah State University, and past President of the Southern Economic Association. He is also the Editor-in-Chief of Public Choice, and a former economist at the Federal Trade Commission. 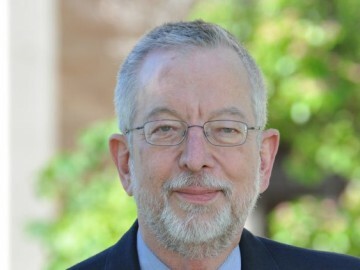 He received his Ph.D. in economics from Texas A & M University, and he has taught at George Mason University, Clemson University, University of Mississippi, and the University of Arizona. Antitrust authorities, no less than regulatory authorities, are vulnerable to capture by the collective interests of groups having the most salient stakes in antitrust law enforcement outcomes.